Multi-talented Jamaican base Artiste, ‘Markie World’ is sending waves on the local stages but is still waiting on the right opportunity to lasso his career to the next level of stardom. Named Mark McKenzie at birth, Markie World grew up in a musical family and often watched his older sibblings singing and playing musical instruments such as the guitar and keyboards, hence his passion for music and entertainment developed at an early age. 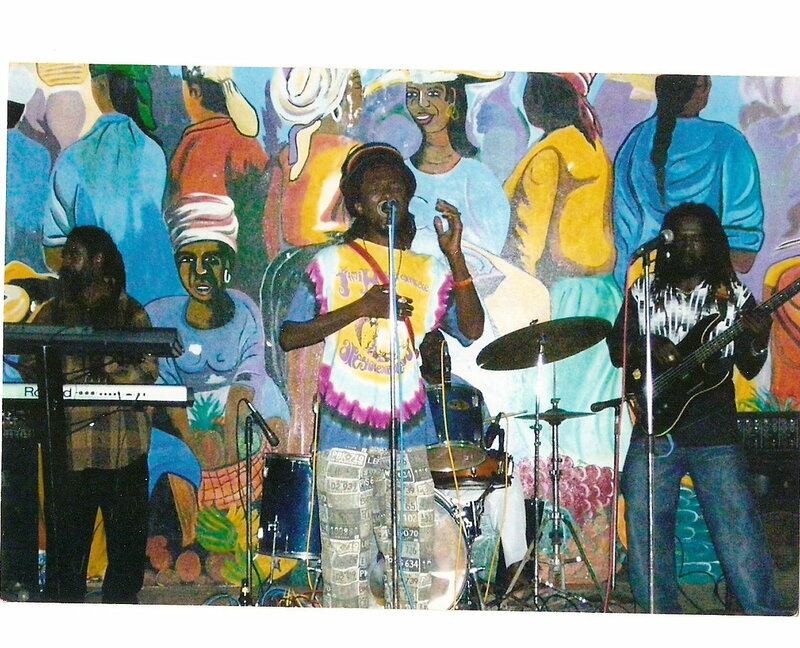 Markie World performing on stage, Island Village Hotel, Jamaica. This culturally inclined and passionate Artiste will be singing and composing for many years to come. Music is his life he said and he is currently in the studio working on new material. 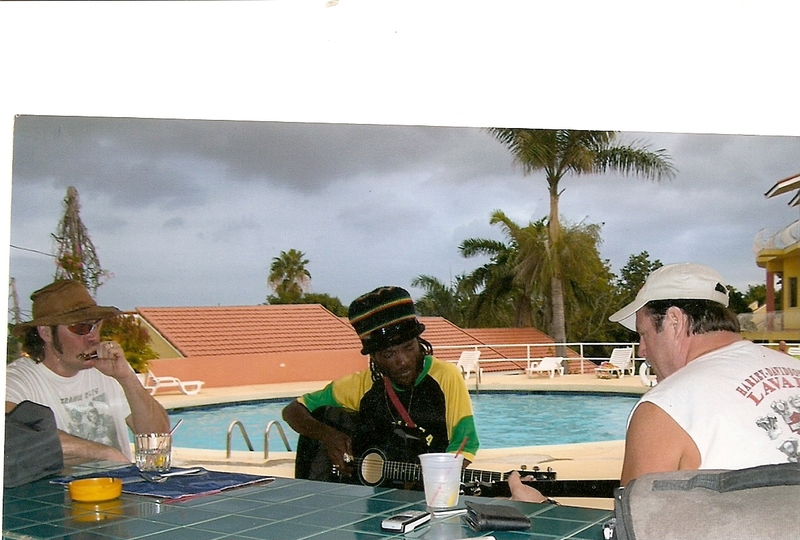 Among his many talents, this piscean is a rhythm Guitarist, Keyboard Player and Tutor, Songwriter and Singer. He has released one album so far with his number one song, ‘You Said I Hurt You,’ which is now being played on Youtube.